Bachelors Degree from the University Of North Dakota in Grand Forks. Much of his coursework focused on finance & socioeconomics, as well as investment & Real Estate principles. As a full-time Real Estate Agent, Ryan is committed to offering comprehensive guidance & support to every client. Occasionally working in tandem with his father (Dave Hoerner at Bianco Realty). Ryan brings fresh perspectives & a savvy regarding new technologies to complement Dave's extensive experience in Real Estate. 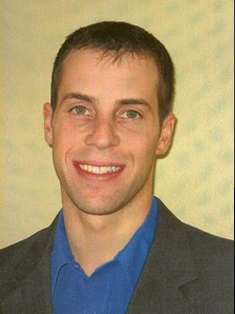 Ryan is also an Owner/Manager of multiple rental properties in Bismarck & Mandan since 2003.